Our product range includes a wide range of heavy cees jute bag for food industry. 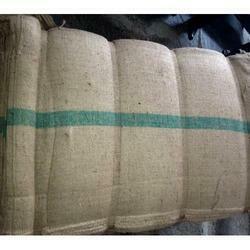 As per the growing needs of customers, we are providing a large range of Heavy Cees Jute Bag for food industry. Our product is highly acknowledged amongst the customers for their different sizes and easy to carry. Moreover, this Heavy Cees Jute Bag is highly recommended amongst the customers for their reasonable prices. Looking for Heavy Cees Jute Bag for Food Industry ?